Price Reduced - Now offered at $1,095,000 Water, Water, Everywhere! Beautiful 5,394 sq. ft. custom built home with nearly 400 feet of Lake Norman waterfront. Peaceful location with large water views throughout the home. Open floor plan and finished basement. 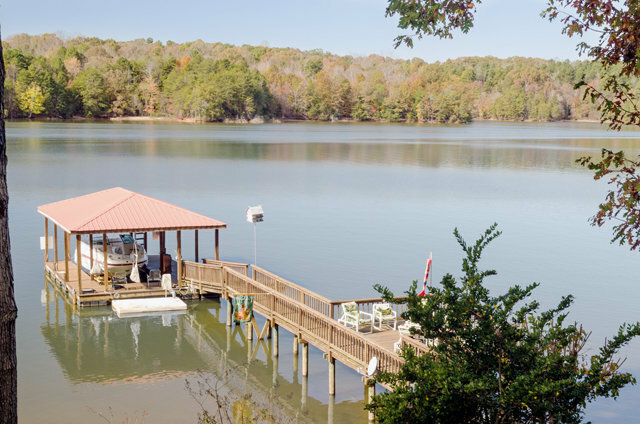 Covered boat slip, floating dock, lift, pier, and two beaches.